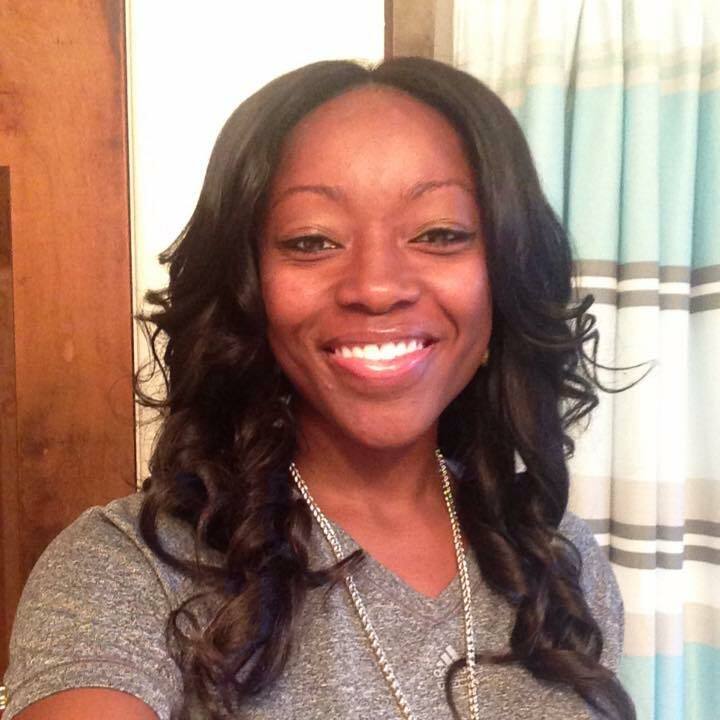 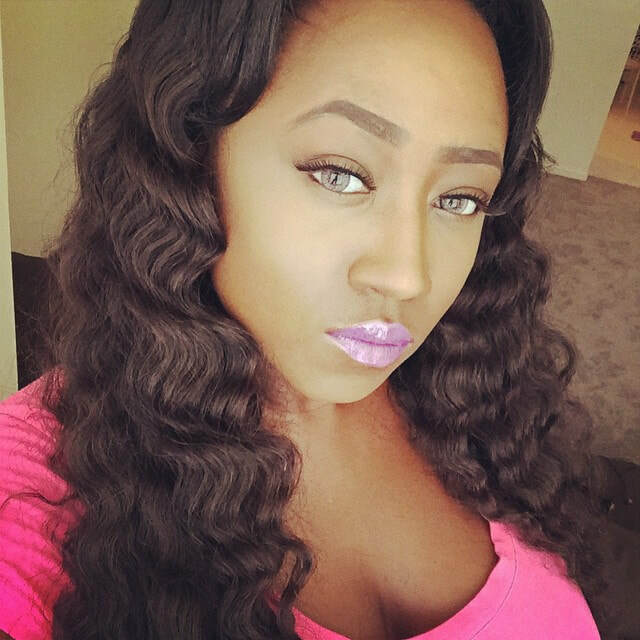 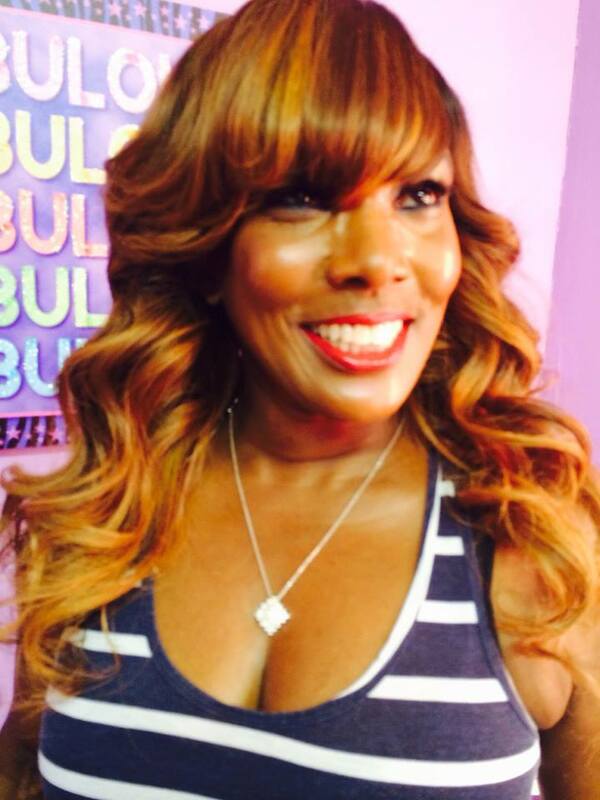 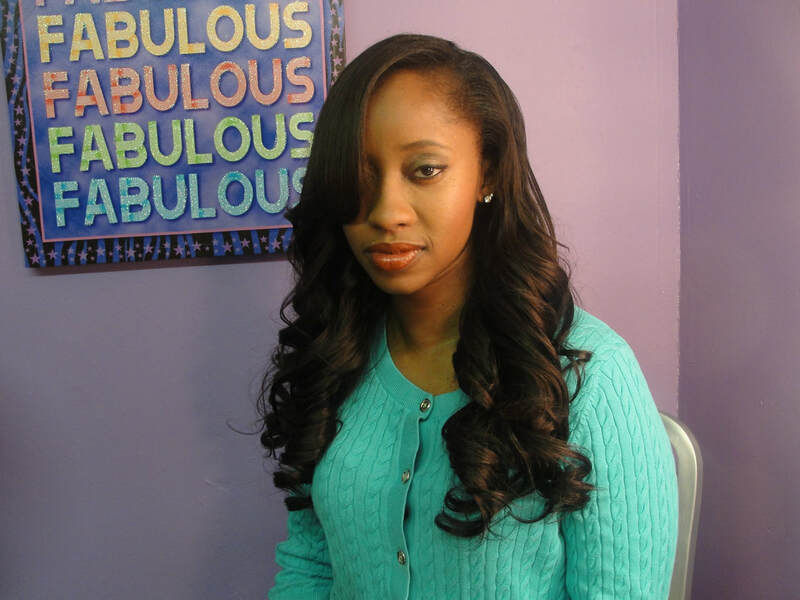 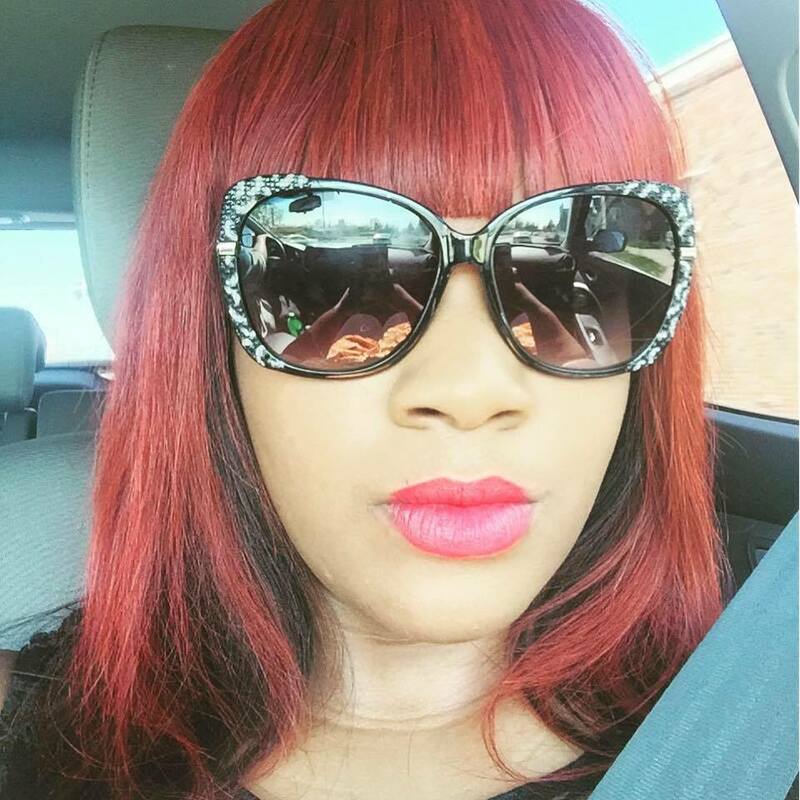 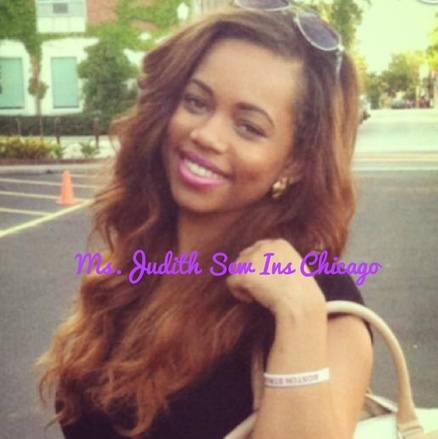 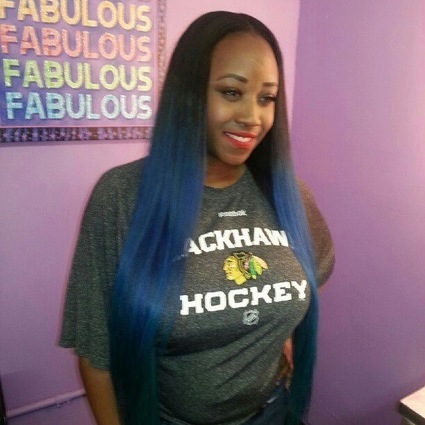 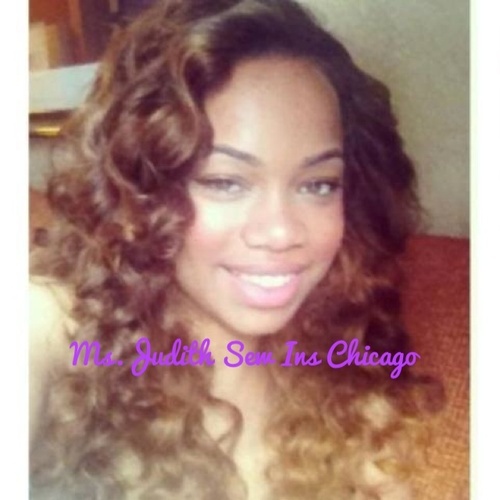 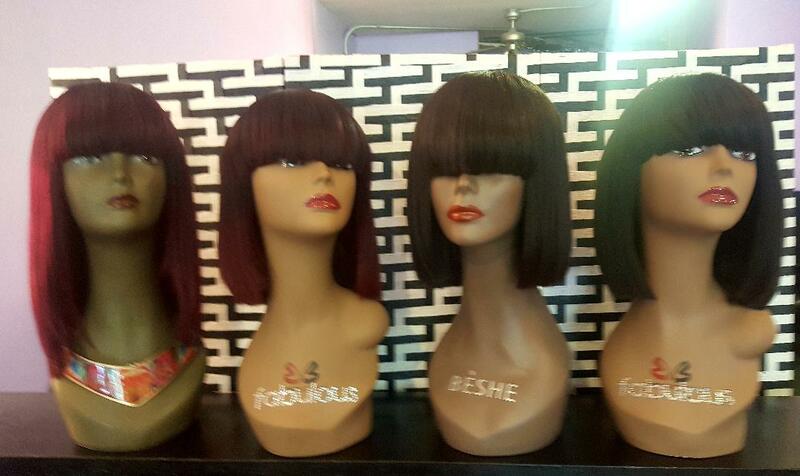 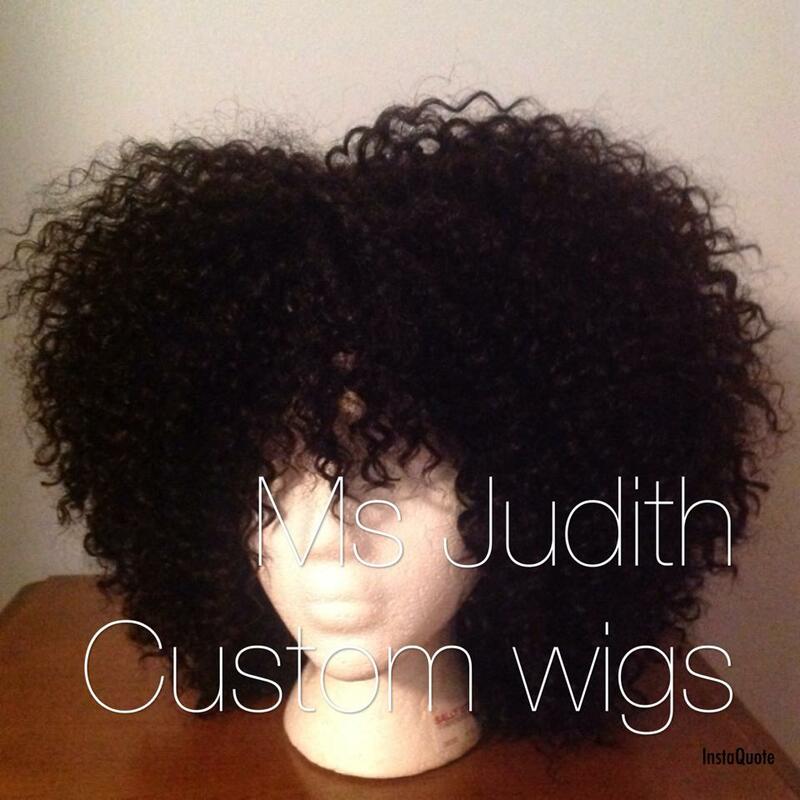 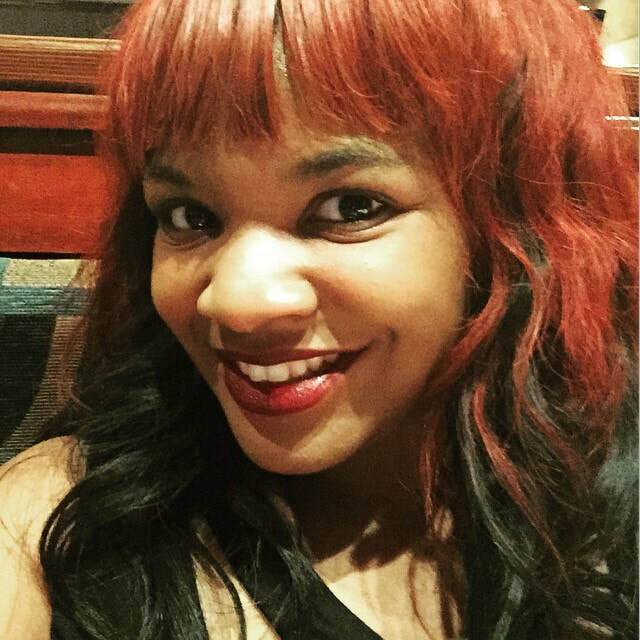 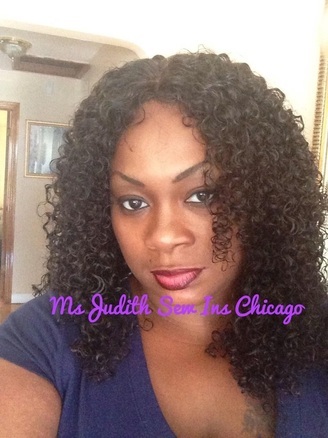 Welcome to the website of Ms. Judith owner of Fabulous Hair and Weave Salon. 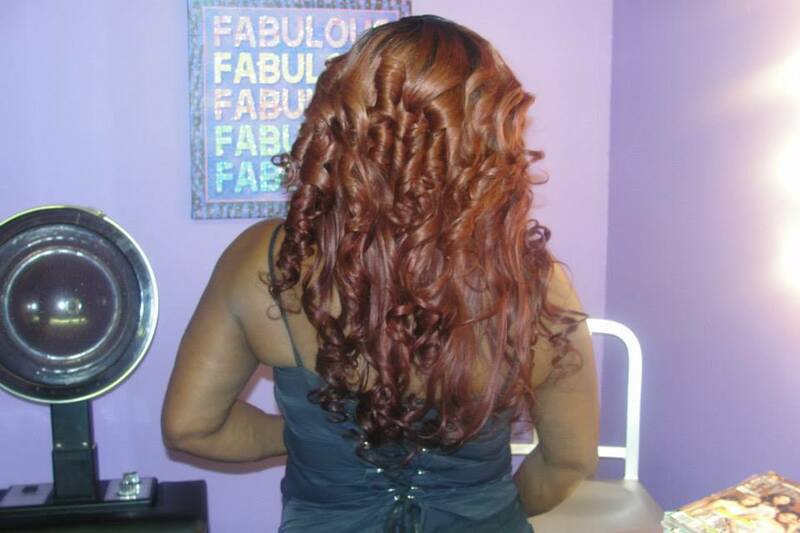 I specialize in all forms of hair care with an emphasis on Hair Replacement. 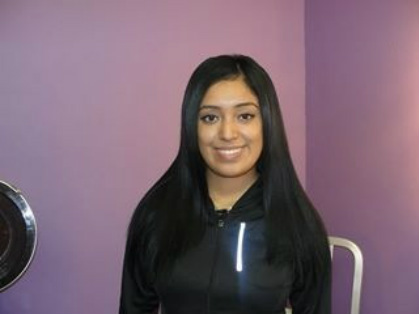 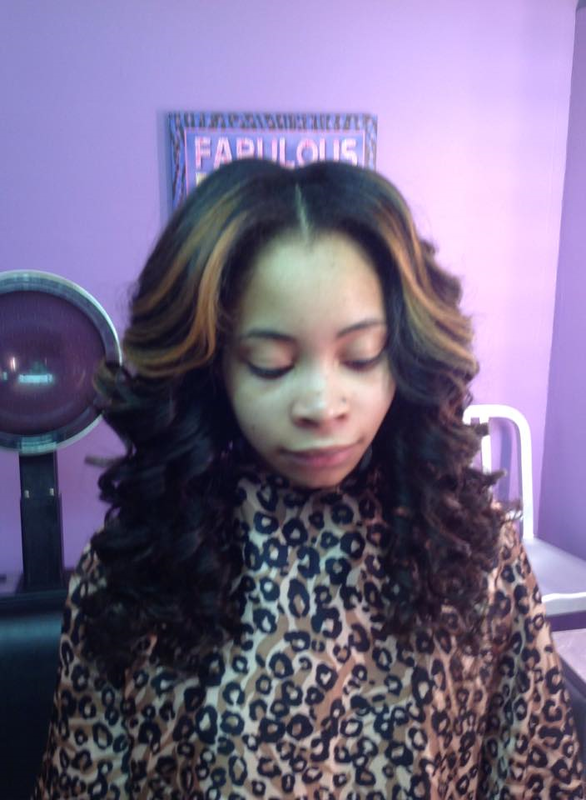 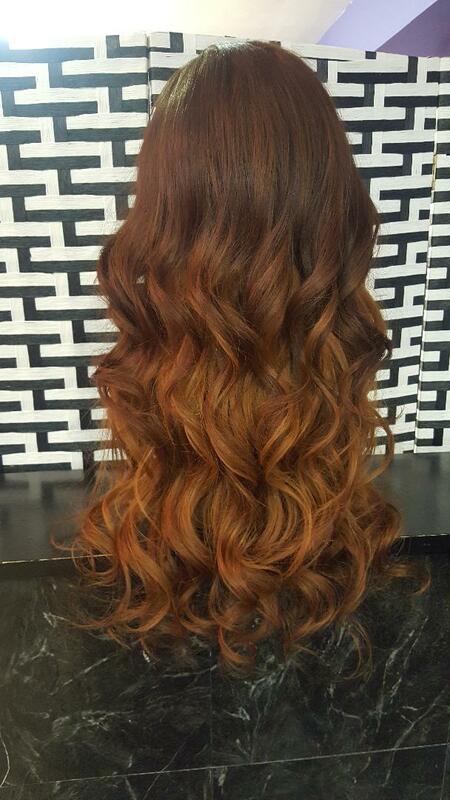 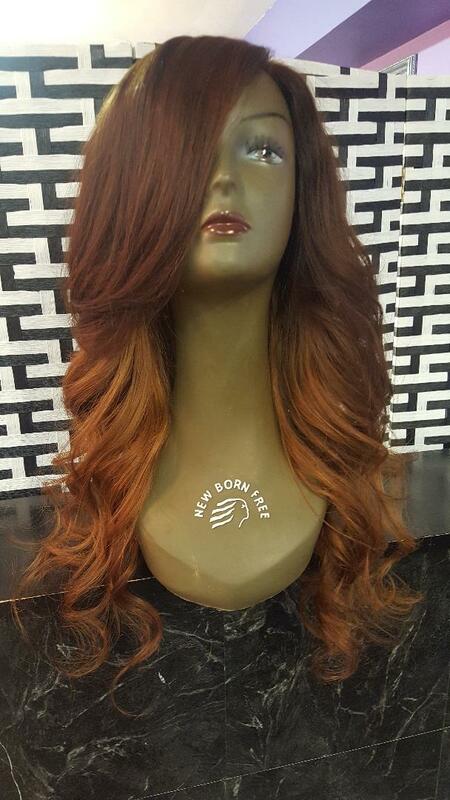 I work with my clients to provide a customized hair solution that suits their needs. 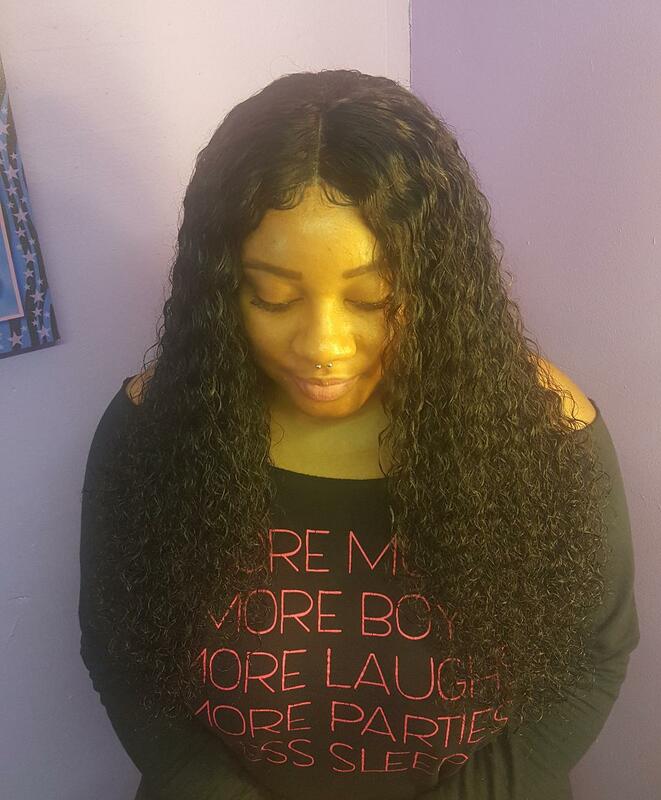 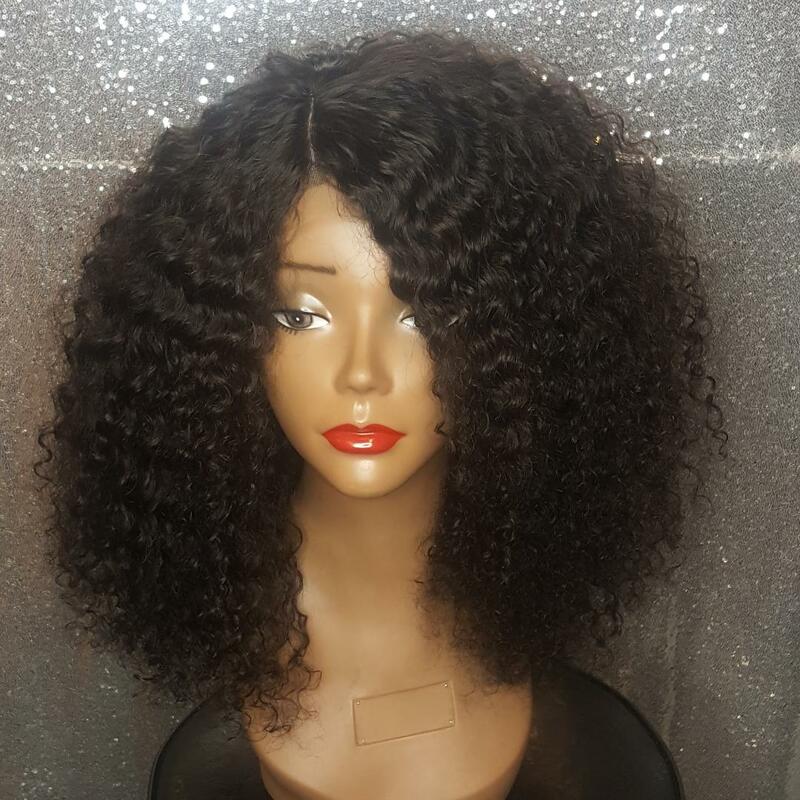 I have advanced experience with sew in weaves, silk based closures, customized wigs, u part wigs, lace front wigs and net weaving. 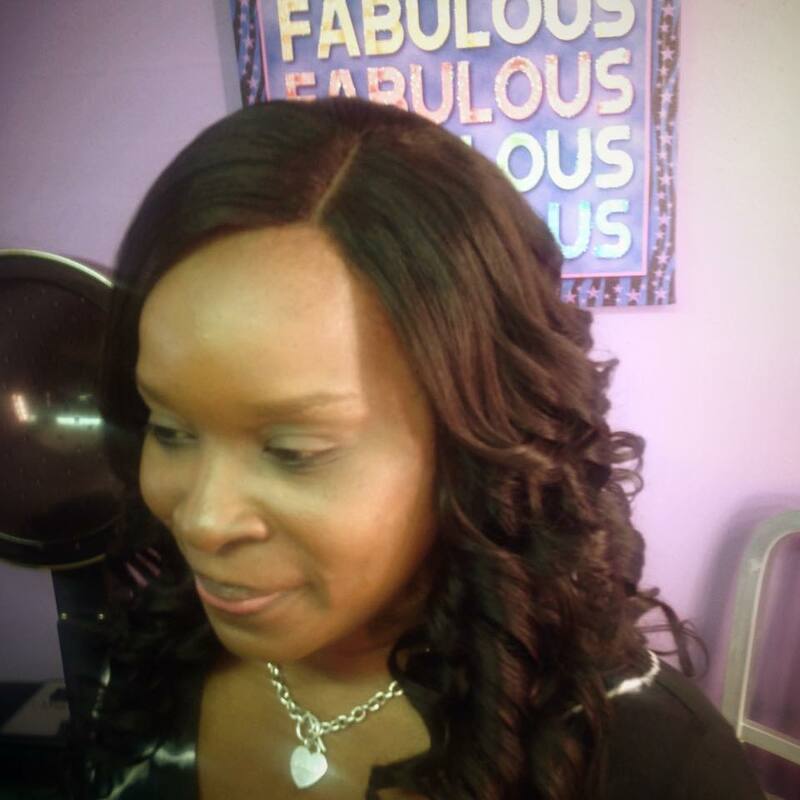 I have extensive experience at creating beautiful styles for clients who have alopecia . 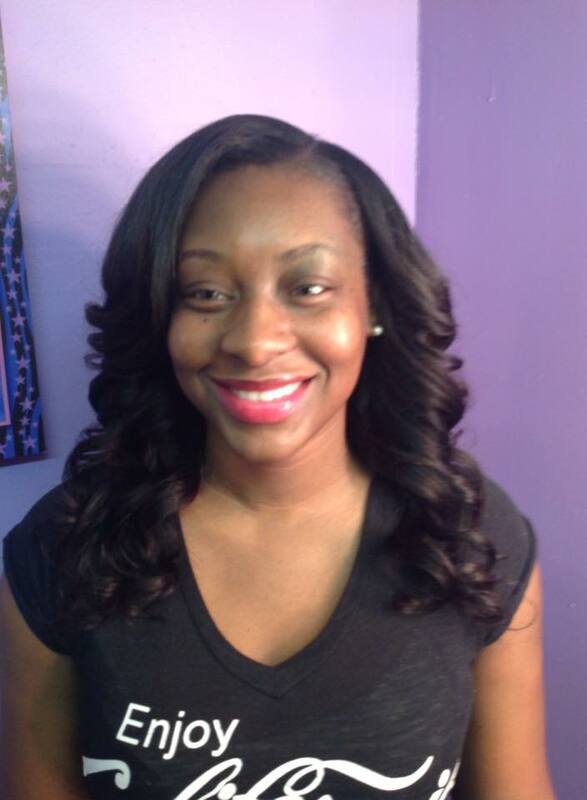 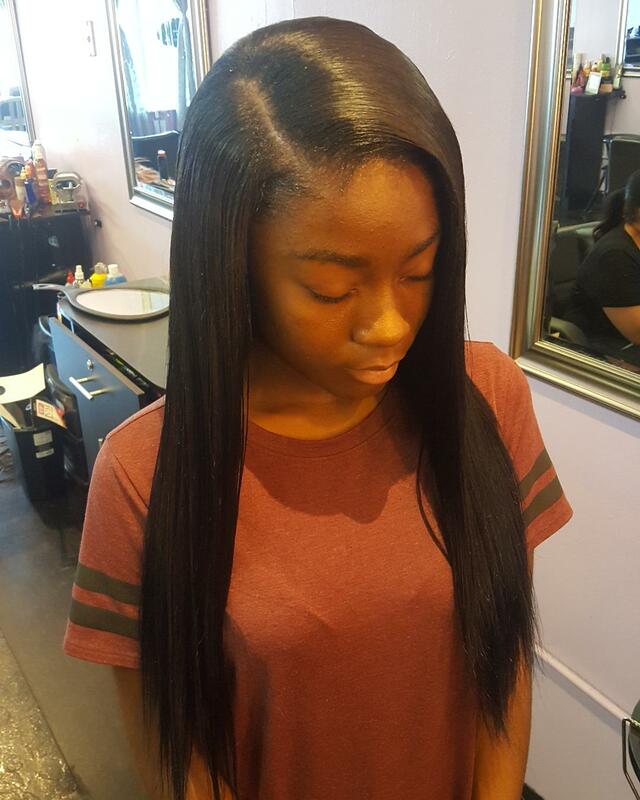 Theses styles are created without lumps, bumps or overly tight braiding. 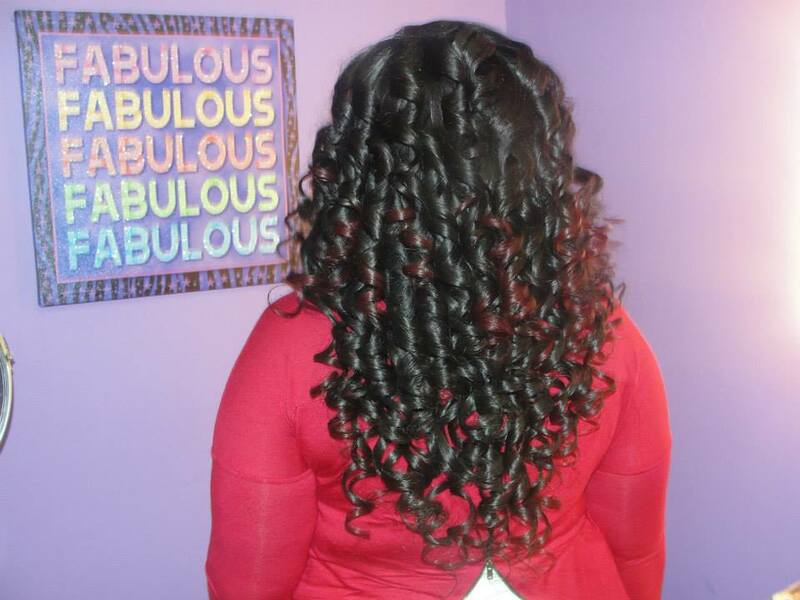 Below you will find a few examples of my work. 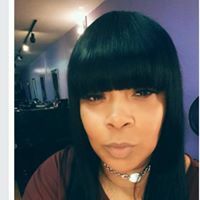 You can bring in or send a picture and I will duplicate the style or make suggestions based on your specific hair situation. 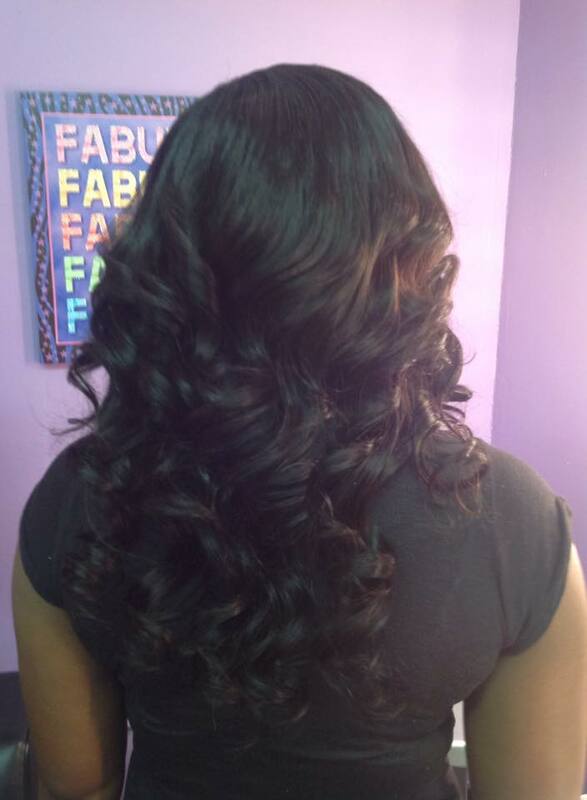 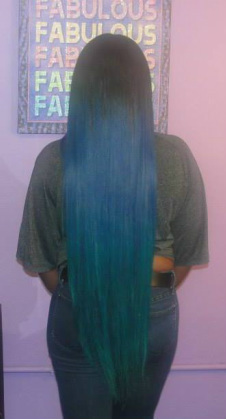 I provide weaving services to all ethnicities and hair textures. 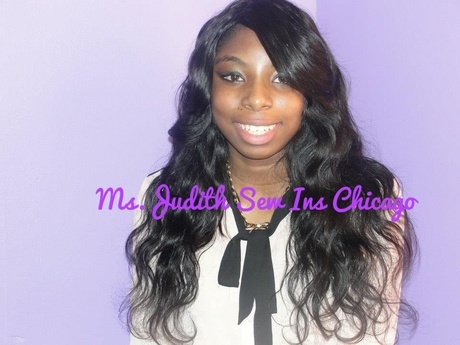 Call me at 773 430 0958 to set up an appointment .